Digitization and technology disruption has changed the way we manage the project lifecycles. 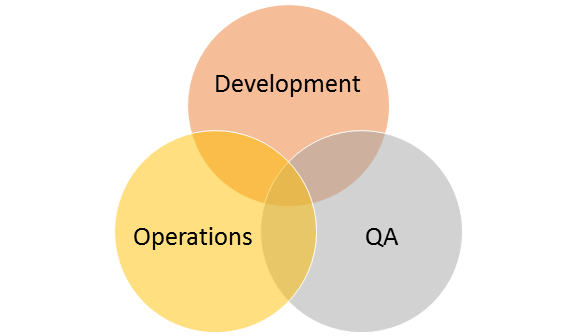 Agile too is changing the way products as well as applications are getting built. As today's customer is increasingly getting early exposure to the product under development, more focus is being centered to reduce the turnaround time. Many companies across the globe are using automation as single solution for all their problems, but the question is, is 'automation' really working as expected. While looking automation as the only solution, there are a few hints from my side to ensure that we follow the right path. 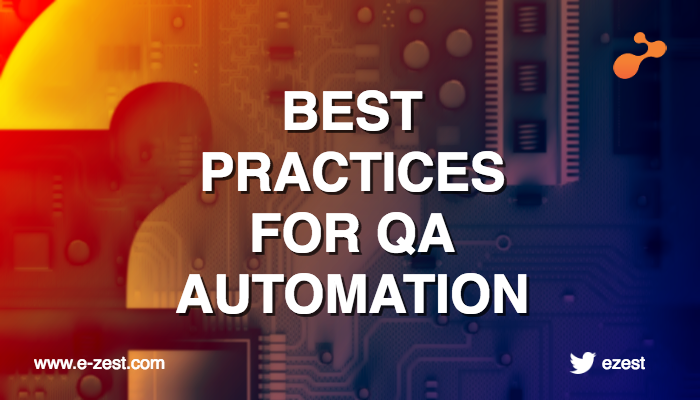 So, I am here to change your perception about automation and request every one of you to expand yourself to fit in the new generation QA practices. Scope of automation is huge and there is no end to it as new technologies will keep coming and will need new testing tools and techniques. Its only wise to not lock yourself to the old testing practices. Be prepared and upgrade yourself with new testing tools and techniques.